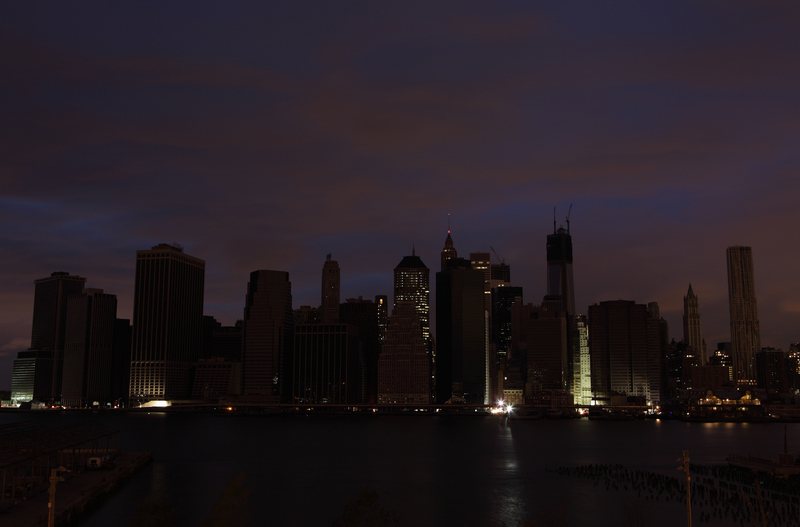 Cyber security has never been more important than it is today. The "Internet-era" has ushered in faster and more exciting ways of conducting business, along with a myriad of new challenges for security teams. 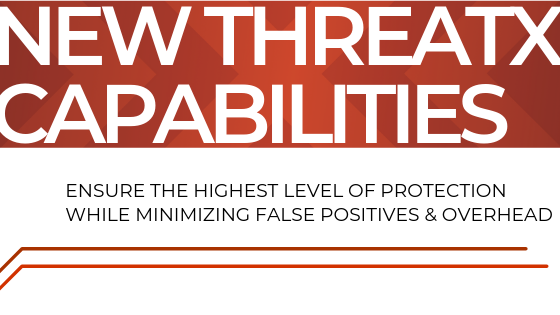 In an attempt to cover a growing number of bases, businesses are allocating larger share of their budgets to security tools and talent. To add to the complexity of this dilemma, the sheer number of cyber security tools is increasing and it can be difficult for organizations to sort through and effectively asses all of those providers. To help C-Level Execs and security teams with this task, CIO Applications recruited a panel of experienced cyber security professionals to compile a list of cyber security solution providers that exhibit innovative technologies and strategies. 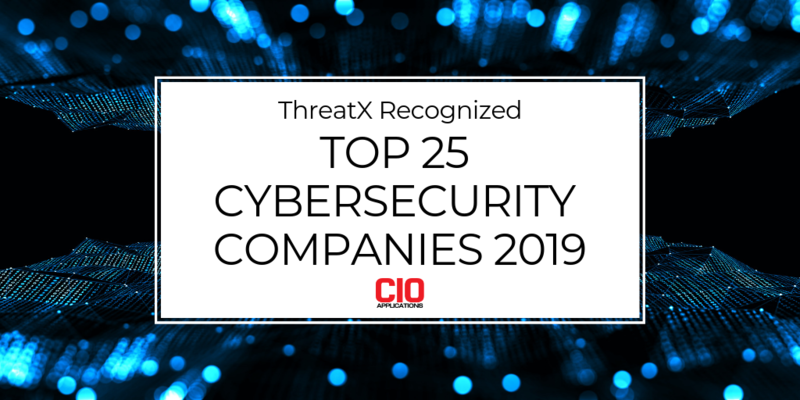 ThreatX is now proud to announce its inclusion on 2019's "Top 25 Cyber Security Companies." 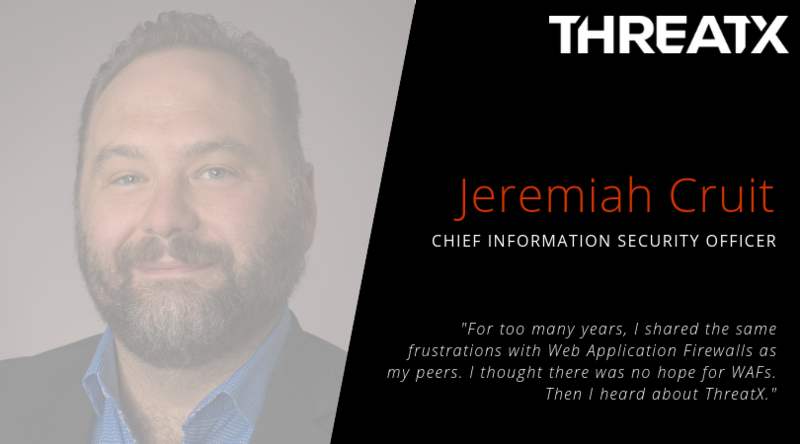 Before joining ThreatX, Jeremiah Cruit was no stranger to Web Application Firewalls. As a seasoned CISO with 20+ years in the industry, he tried dozens of WAF solutions along the way. And with each solution, his faith in the effectiveness and usability of WAFs dwindled. So how did he end up at a WAF company? IDG Connect explored this and more about his past in the following interview. It's hard to believe, but the New Year is nearly upon us. 2018 was a busy year for cybersecurity, between regulatory changes and massive data breaches. Security teams were faced with obstacles that had never before been encountered and were forced to adapt. And while the year is coming to a close, the challenges are far from over. With new vulnerabilities arising from IoT-enabled innovations, an increase in sophisticated attacks due to bots leveraging AI, and the potential for a catastrophic breach in an established sector like utilities, 2019 is shaping up to be a challenging year on the cybersecurity front. We are thrilled to have been selected as a finalist in the SC Media Awards for Best Web Application Solution in the Trust Awards Category. As many of you are aware, the SC Awards are viewed by the security industry as the gold standard of excellence in cybersecurity and we’re in great company with the likes of Imperva, Akamai, WhiteHat Security, and Contrast Security. 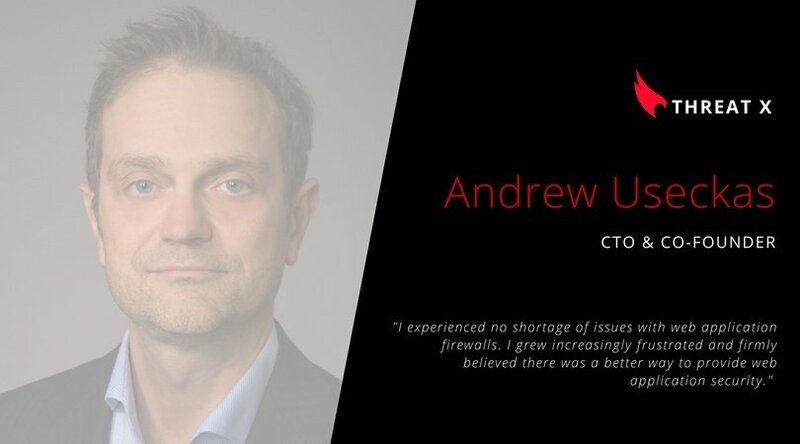 We sat down with Andrew to learn more about his background and journey to CTO, what inspired the development of the ThreatX solution, get his perspective on the future of cybersecurity, and take a look at his new article series on TechTarget's IoT Agenda Blog.